It's been a long, hot summer— even by Florida standards. 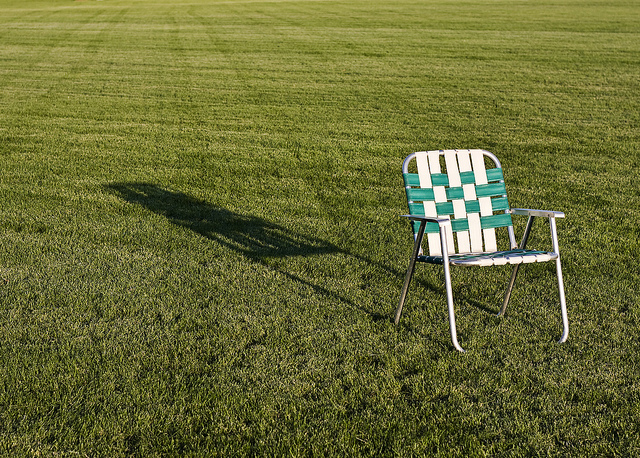 Time off is always welcome, of course, but now that I'm refreshed, I'm stepping away from the lawn chair a few days early to fill you in on some exciting news. 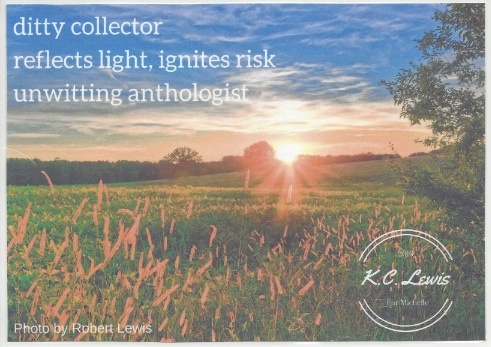 I have Keri Collins Lewis to thank for this shining spark of a ditty (and her husband for the gorgeous photograph), which she sent along with a fun polka dot journal. This was my first time participating in Tabatha Yeatts' Summer Poem Swap. I only dipped in a toe (just one swap), but feel like I made out big time! So...? Did you guess my big news? THE BEST OF TODAY'S LITTLE DITTY, 2014-2015 is under way! Yes, it's really happening. Admittedly, this is the first time I've published an anthology so I'm figuring things out as I go, but my goal is a November 2016 release. I have been blessed with an amazing ditty committee who approached the responsibility of deciding which poems to feature in a serious and thoughtful manner. The only thing they agreed upon was that it wasn't easy! And while all the decisions have not been confirmed (I've still got a bit of tweaking to do), I would be remiss not to mention the committee members individually and thank them publicly for their efforts! I've also made a few changes to the blog—not so many that the place is unrecognizable, but enough to make things more streamlined, user-friendly, and manageable. The first thing you may have noticed is the link at the top of the page for submitting your poem to the current DMC challenge. If you click on the link now it won't lead you anywhere, but come next week when we have our new August challenge, it will take you to a padlet. 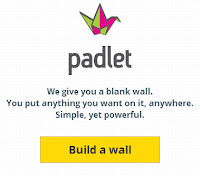 A padlet is basically a blank, online page that anyone can contribute to. Well, not anyone anyone. You have to get there via my link and when you leave something on the padlet, it will need my approval before it shows up (merely a safety precaution to prevent spam). Using a padlet has a number of benefits, but perhaps the most exciting is that you can participate in real time. Instead of emailing me your poem and waiting for me to post it, sometimes not until the end of the month, you can visit the padlet any time during the month to post your work and see what others are contributing. Another benefit is that you maintain control of your own work. Post your poem by typing directly on the padlet, cutting and pasting your poem onto the padlet, or dragging and dropping files (including pictures and videos). If you post your poem and decide later on that you want to make changes, you can come back and edit. No biggie. I will still be selecting several poems to post on TLD as daily ditties, but maybe not every weekday as I have been. I also may not give you advanced notice, so if you haven't already, you might want to subscribe to the blog in order to keep tabs. You can do that in the sidebar to the right where it says "Follow TLD by Email." And speaking of the sidebar, I've made a couple other blog changes that should make a meaningful difference—past spotlight interviews and past challenges are now more accessible. 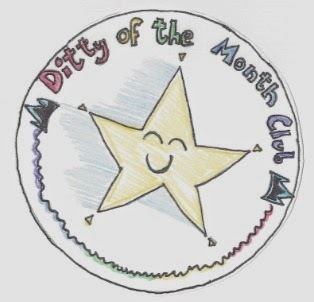 While the DMC star logo in the sidebar used to take you to the current month's challenge, it now takes you to an alphabetical listing of all DMC challenges to date (the wrap-up celebrations). Likewise, clicking on "Spotlight ON Interviews" (below the DMC logo) takes you to an alphabetical listing of all interviews to date. You may notice some other changes to the blog, but these are the big ones. 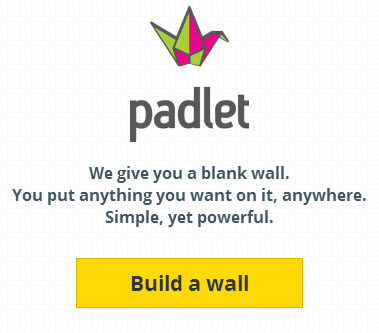 I hope folks won't be turned off by using Padlet. You'll discover it's really easy when you give it a try. There are some terrific interviews lined up for this fall and I would hate for you not to participate! Did I mention it's good to be back? I've missed you. Today's Poetry Friday roundup is graciously brought to us by Margaret Simon at Reflections on the Teche. 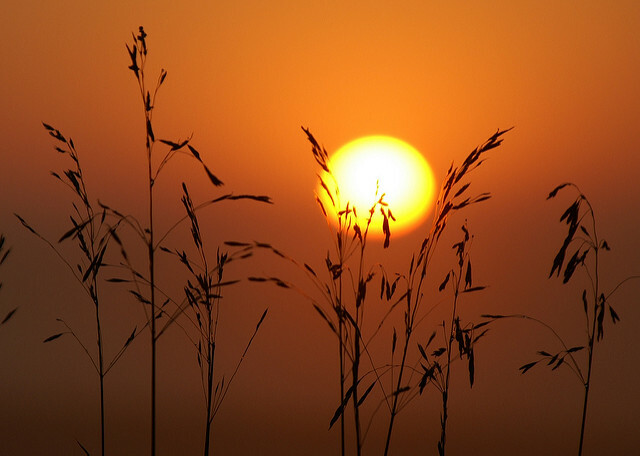 Click on a challenge for the month's wrap-up celebration.